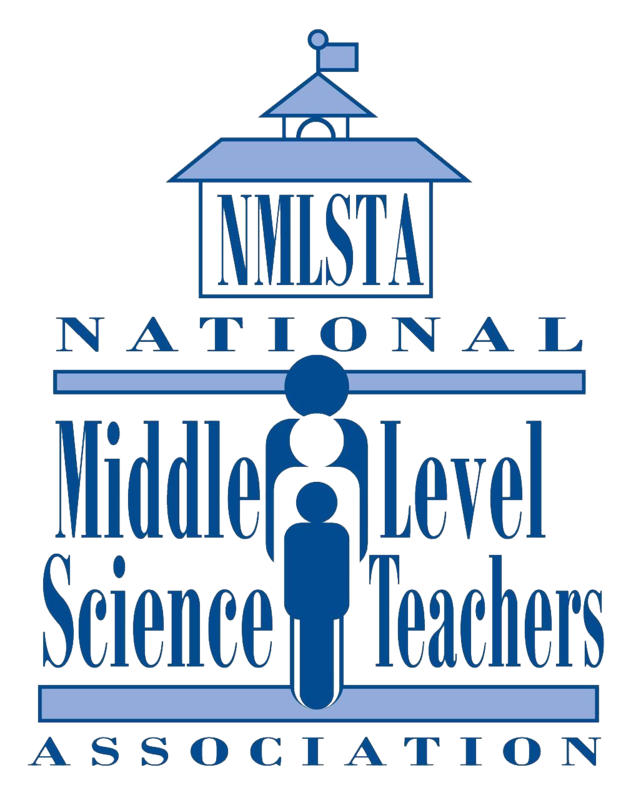 NMLSTA FORUM: Members, if you have questions, ideas, opportunities, etc. that you wish to share, please enter them here. In order to minimize SPAM, a page admin will approve each forum before it officially posts to the website. Help keep this forum active by being an active contributor, and remember to subscribe to be notified of updates to topics.